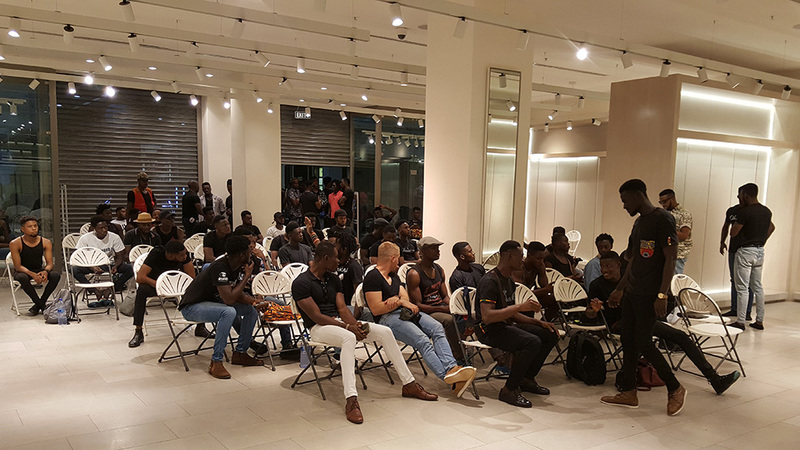 Many male hunks from West Africa stormed the Accra Mall in Ghana for what seemed to be the biggest male casting in Ghana. Aha intimates hosted a casting to find the best models to represent the Lawen Taylor brand. This huge opportunity will see one male model feature on billboards in underwear across Accra city. 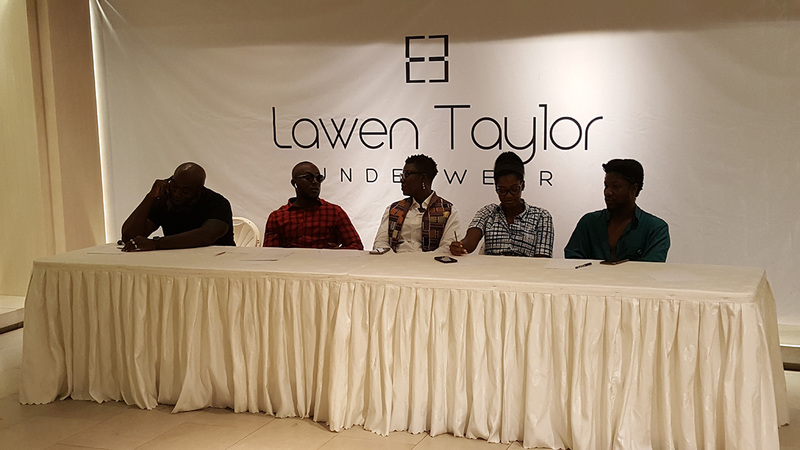 The Lawen Taylor label prides itself on offering undergarment for men who want easily accessible yet high-quality products. Aha Brands launched this tightly curated merchandise to make sure men have options but do not feel overwhelmed when it comes to making this essential purchase. Judges at the casting were Terry, Dharen, Afua Rida, Kweku Ansa, Gyo Gyima, Bromon, Duque photography as well as Maame Esi former Miss Universe the founder of Aha intimates. One of Ghana’s leading lingerie and underwear brands catering for all sizes and skin tones.